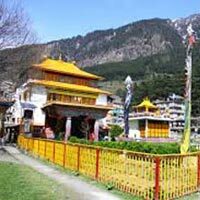 Arrive Delhi Pickup and Drive to Shimla (7hours) , Overnight Stay in Hotel Shimla. 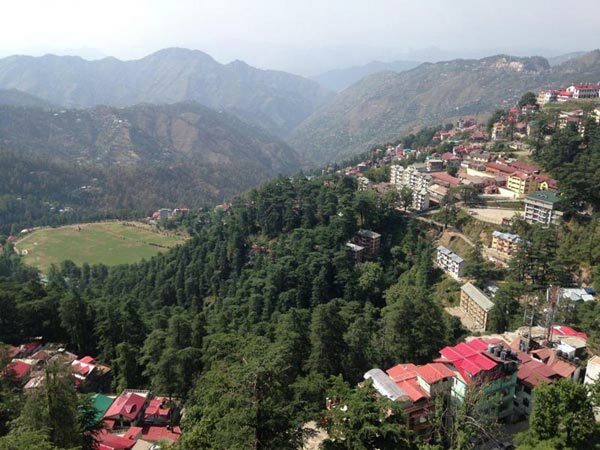 Morning Proceed to Shimla for the Sightseeing of Kalbadevi Temple, Jakhu Temple, Hanuman Temple or Stop for a While At the Beautiful Stained - Glass - Windows of Christ Church, Which Was Built in the 1850 ‘s. Afternoon Visit Kufri a 30 Minutes Drive from Shimla, An Exotica of Nature as a Place Surrounded By Dense Forest and Snow Caped Mountains Amidst Virgin Peaks and Natures Flora and Fauna Where One Can Completely Relax and Tune Oneself for Natural Beauty, .evening Free to Enjoy the Scenic Beauty of Kufri. Fagu, Indira Gandhi Holiday Home, Horse Riding (optional) in the Apple Orchids. Rest of the Day is Free to Explore Various Scenic Sights or Visit Mall Road and Shopping. Night Stay in Shimla. 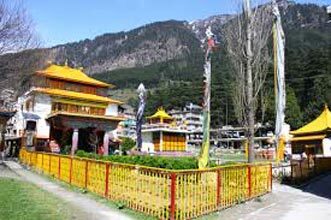 Morning Proceed to Visit the 450 Years Old Hidimba Devi Temple Built in the Tranquil and Serene Woods, the Oldest Temple in Manali, Proceed for Full Day Tour of Rohtang Pass - the Majesty of the Mountains and the Glaciers Can Be Seen At Their Best After Enjoying this Snowy Heaven. 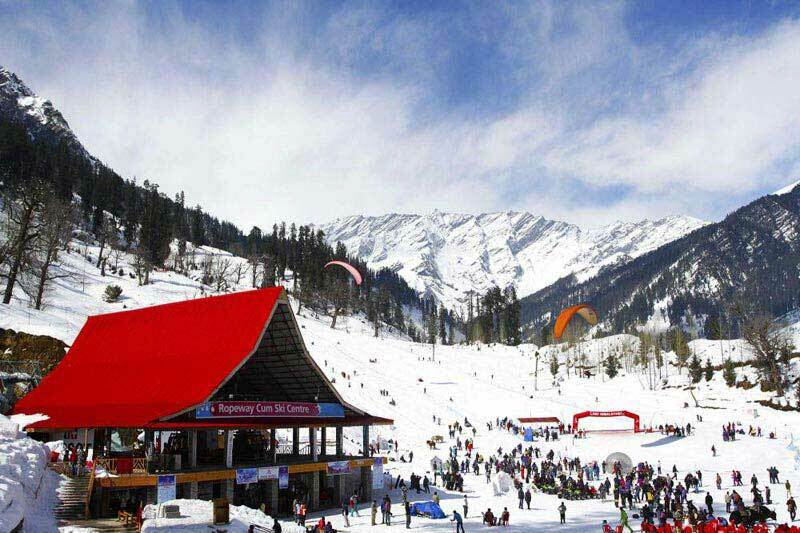 Take a Sledge Ride Down the Slopes & Try Luck By Climbing the Little Snow Hills. On Descenting to Manali, Halt At the Rahalla Falls and Solang Valley. the Magnificent Views and Natural Beauty are a Never-ending Source of Delight. also Halt At Marhi, Ralha Falls, Nehru Kund. Night Stay in Manali. Morning After Breakfast Visit Pandoh Dam, Bhrigu Lake, Bijli Mahadev, National Park Overnight Stay At Manali Hotel. Morning After Breakfast Directly Drop to Delhi Station.